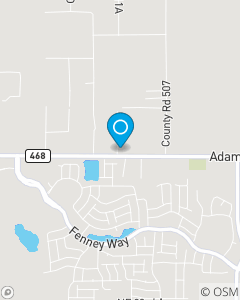 We are across the street from The Villages of Fenney. 15 years with State Farm and the Insurance Industry. Member of The Chamber of Commerce. We offer Auto, Fire, Life and Health Insurance. Come see us for Financial Services as well.